One of my recent projects in the Upper Atmosphere and Remote Sensing Lab has involved the CASES GPS receivers. These receivers monitor the L1 and L2 GPS carriers, and can determine atmospheric anomalies from differences in the two carriers. 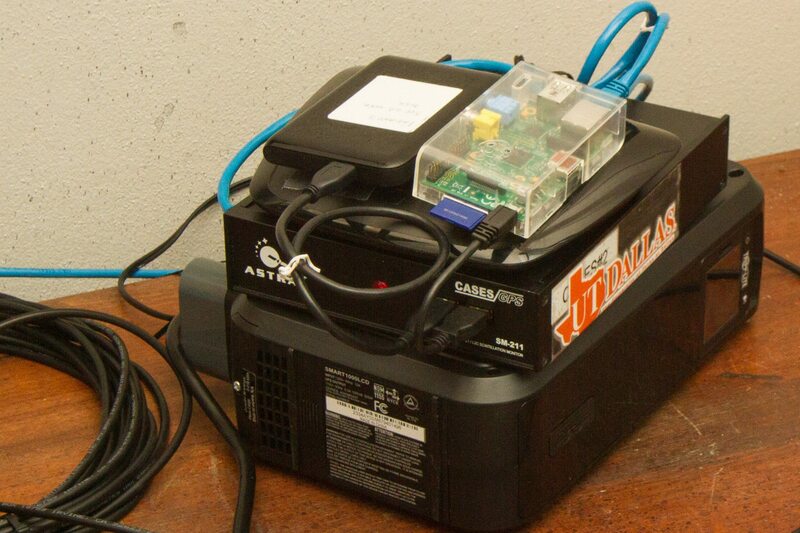 The receiver itself is a Emdebian-based box with an SDR GPS receiver. When it detects oddities, it records an IQ file. 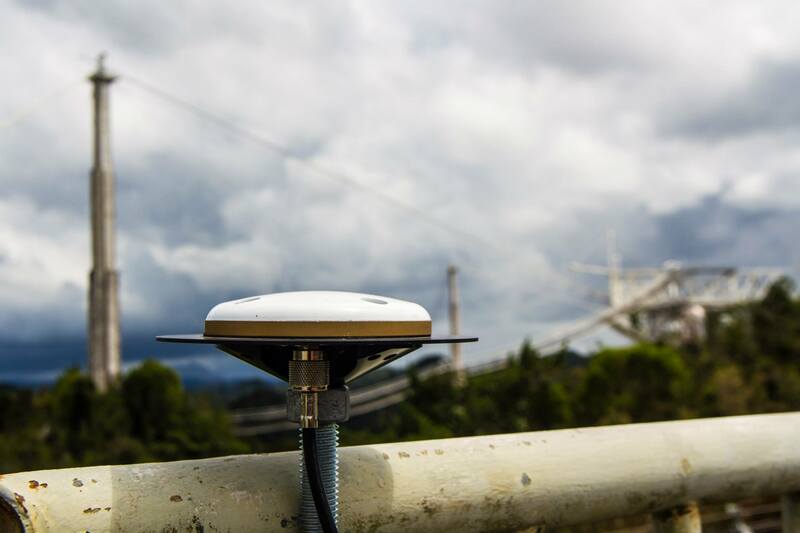 I was given the opportunity to place one of these receivers at the Arecibo Observatory. There were several constraints with regards to data transfer. Most importantly, the computers retrieving the data at the UT Dallas campus did not have public IP addresses, and Information Resources would not openly grant us a public IP. 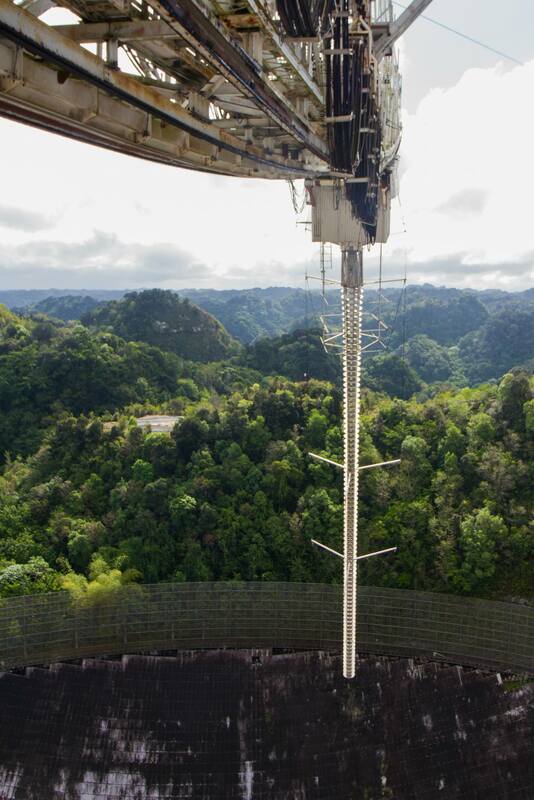 At Arecibo, the internet connection can be spotty, and a public IP is not guaranteed. With both constraints in mind, I opted to use BTSync to move the files from one box to the other. I used a Raspberry Pi to collect data (binary and IQ data) from the CASES box, and then relay the data to UT Dallas.